Over the flat plain, beneath a starless night sky as black and thick as ink, a man walked alone along the highway from Marchiennes to Montsou, ten kilometers of cobblestones cutting straight through the beetroot fields. 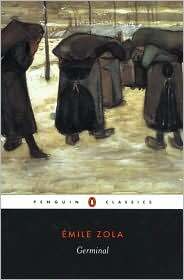 Decades after first reading this, I can still feel the blackness at the bottom of the earth in Zola’s soul-stirring work about coal miners in 1860s France. 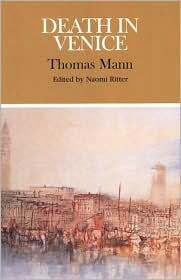 Gustav Aschenbach or von Aschenbach, as he had officially been known since his fiftieth birthday, set out alone from his residence in Munich’s Prinzregentenstrasse on a spring afternoon in 19..—a year that for months had shown so ominous a countenance to our continent—with the intention of taking an extended walk. A nonpareil novella, its brevity a contrast to the largeness in memory of its tragic protagonist. 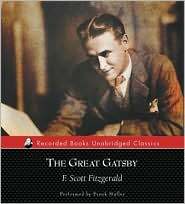 I once wrote about Fitzgerald: “If illusion be the fool’s necessity, he made it a not shameful privation.” Gatsby is the reason. Dazzling, still. 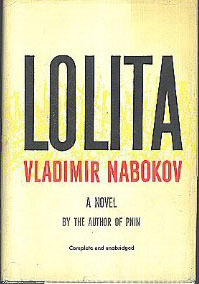 A bravura of literary dexterity, bringing “Nabokovian” into the lexicon. 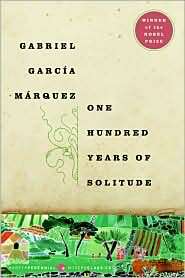 A journey that altered literature forever, worth revisiting every decade or so. A great little list of books… Germinal is high on my list of books that made quite an impression on me. A few of these I haven’t read, but now feel inspired to get around to them soon.